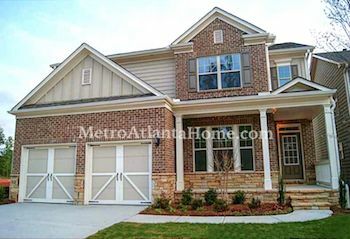 Roswell Manor is ideally located off of Old Alabama Road and features homes built in the mid-10s. 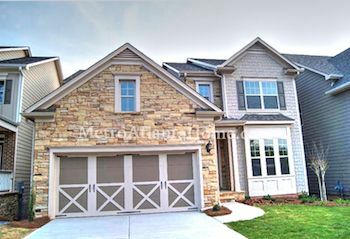 Homes in Roswell Manor are primarily Craftsman style and feature unique touches such as stone and siding accents, front porches, and multi-color paint schemes. Brick is the primary building material, ensuring these homes have a long life ahead of them. The community of Roswell Manor is gated and features amenities such as a swimming pool, park, and sidewalks throughout. Schools for Roswell Manor include Northwood Elementary, Haynes Bridge Middle, and Centennial High. Located near the intersection of Holcomb Bridge Road and Old Alabama Road, Roswell Manor is within easy driving distance to plenty of parks and recreation areas, including the Chattahoochee River National Recreation Area. GA-400 is a five minute drive away and will take you north to Northpoint Mall and all its dining and shopping options or south to the city of Atlanta.